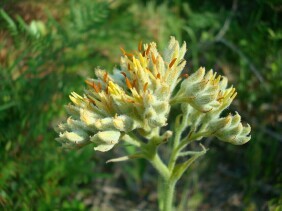 Redroot is quite simular in appearance to Goldencrest, however Goldencrest is in the Lily family and Redroot is in the Bloodwort family. 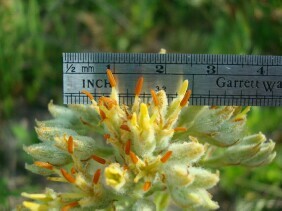 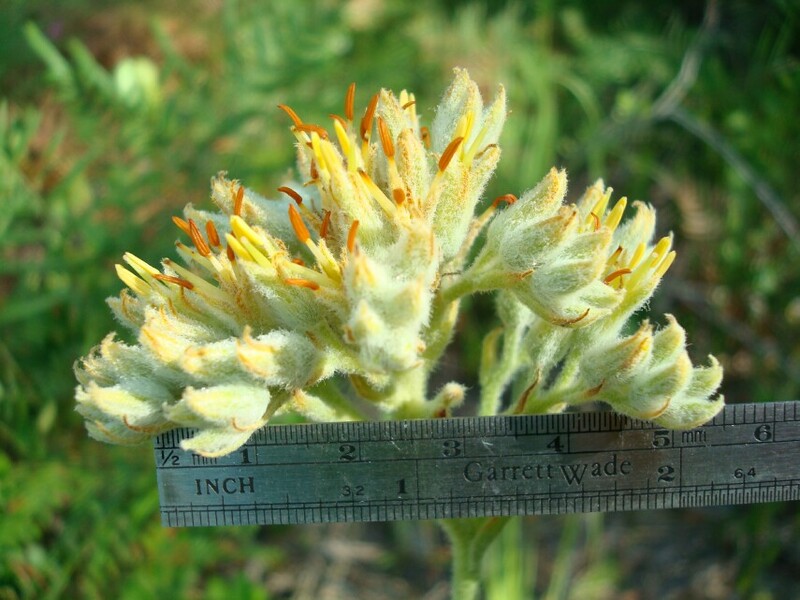 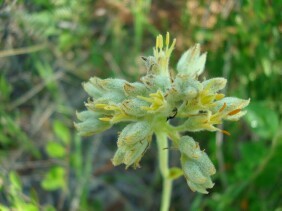 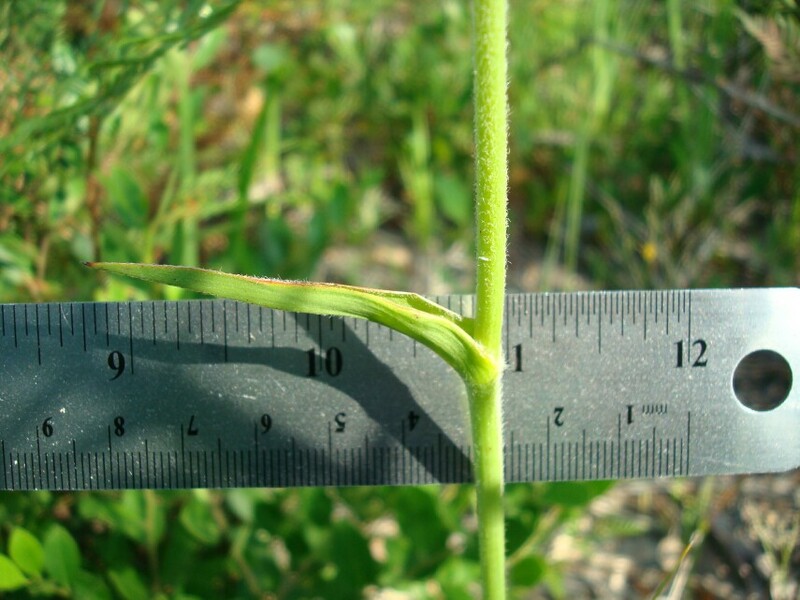 Redroot grows in moist locations. 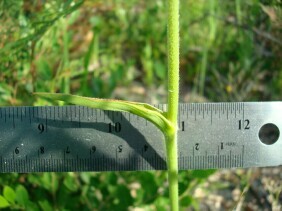 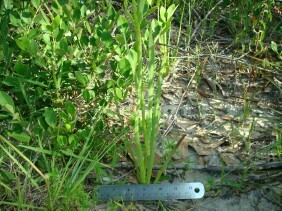 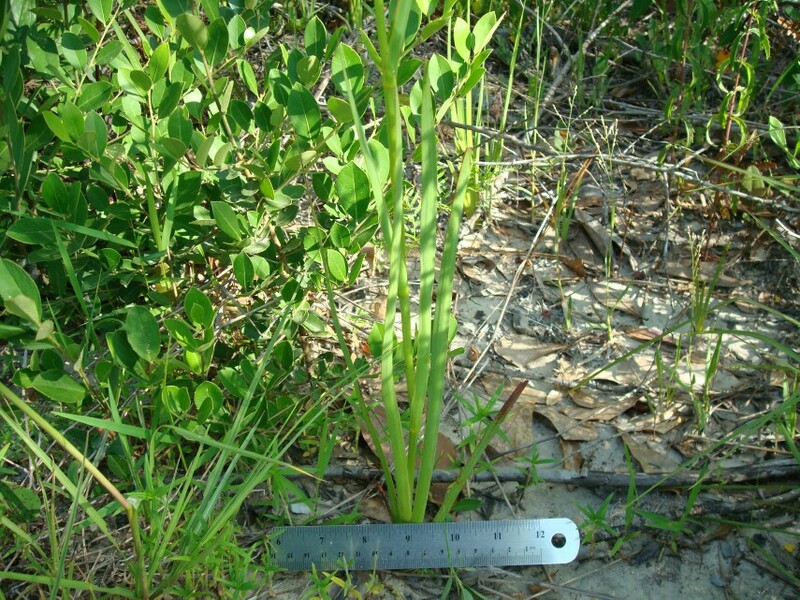 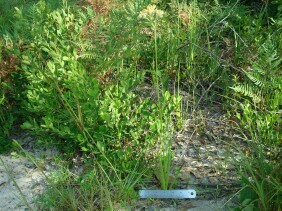 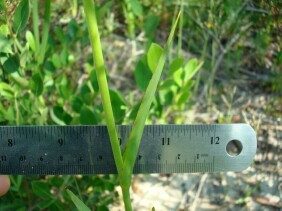 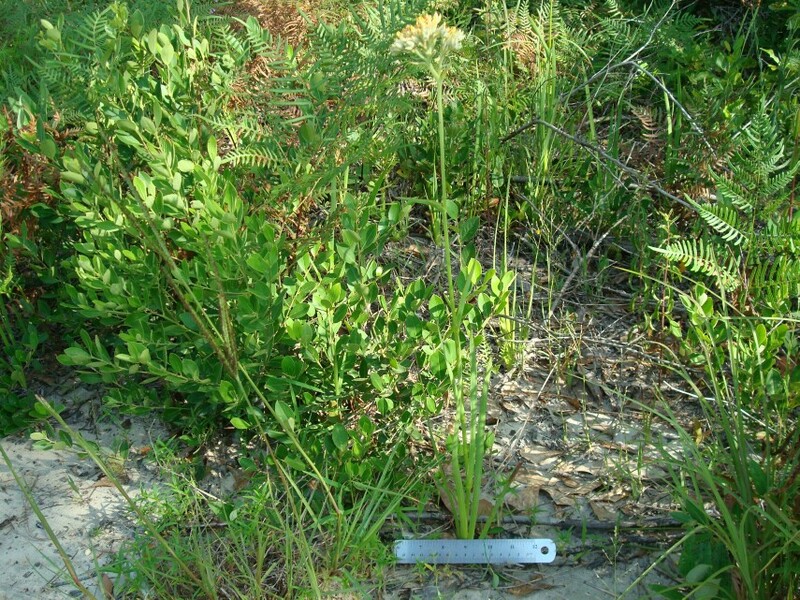 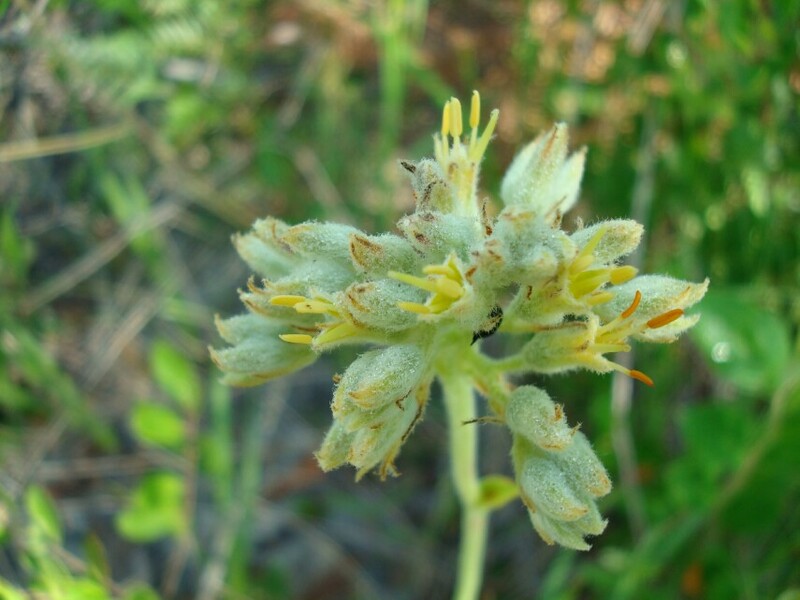 These plants were photographed near Shipyard Road, in South Mobile County, Alabama, in June.